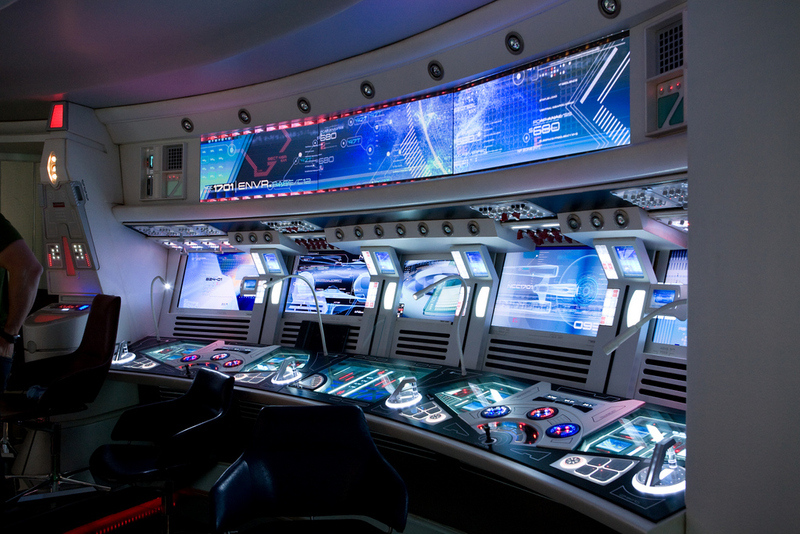 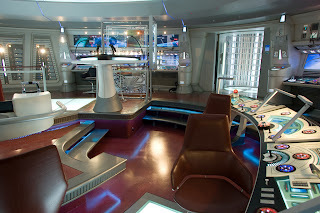 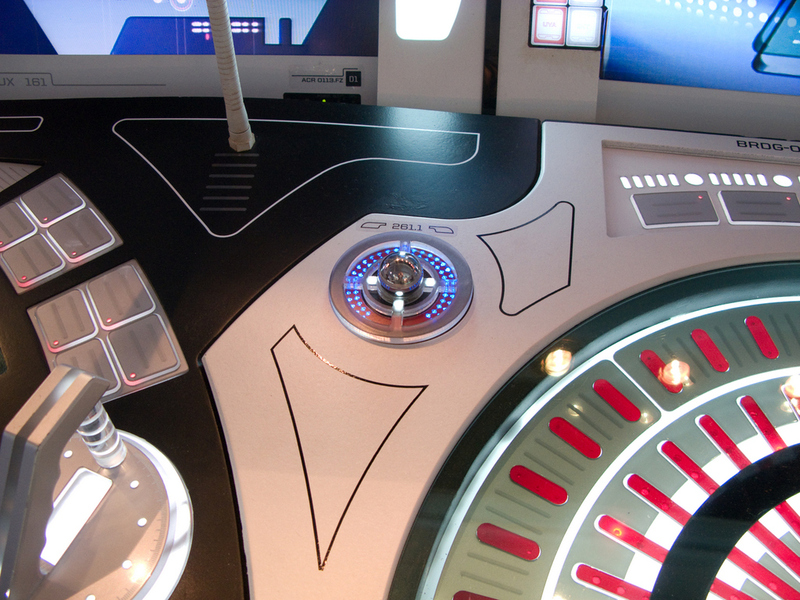 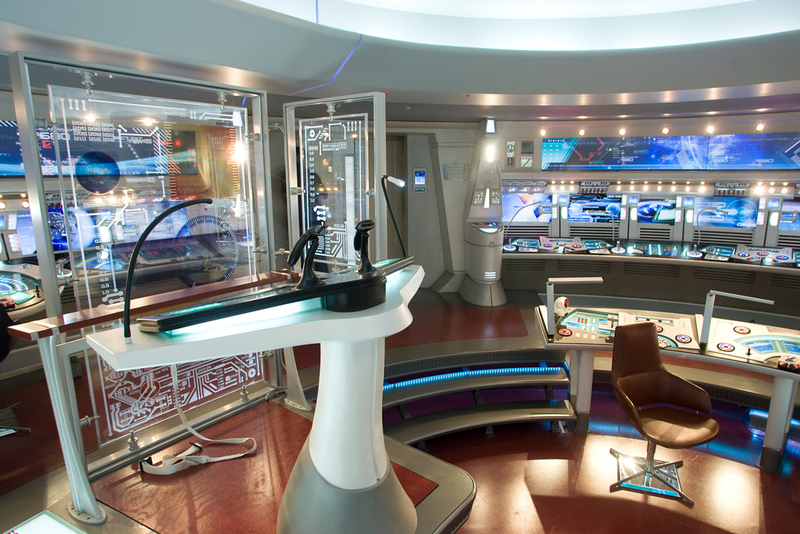 Check out the interior of J.J Abram's re-designed Star Ship Enterprise! Some pretty slick images have surfaced online via io9, the snaps reveal the inside of J.J. Abrams' redesigned U.S.S. 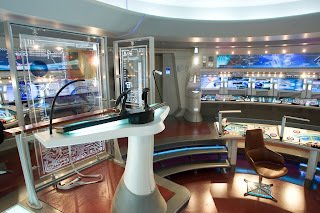 Enterprise in his new Star Trek movies. 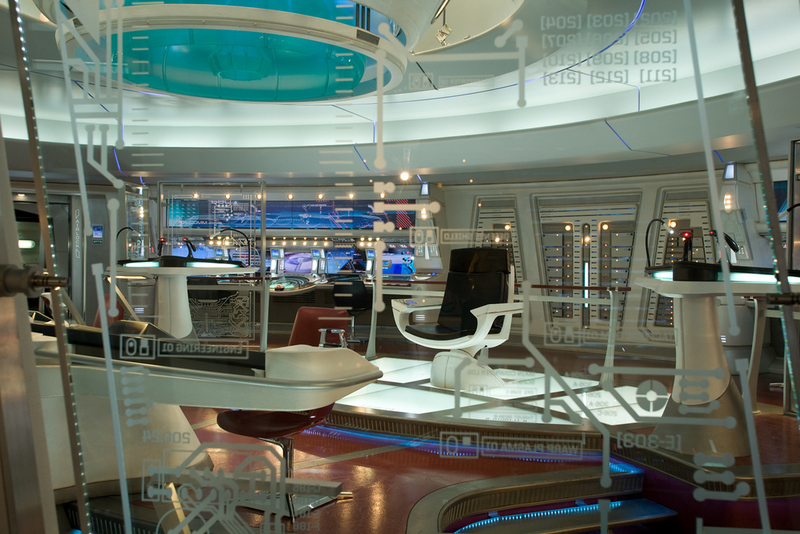 These are never-before-seen photos from the Bad Robot vault which showcase the extensive detailed work and design of the ship's bridge. 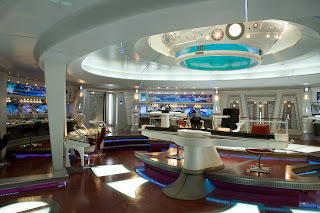 The redesign of the ship was done by Scott Chambliss. Hit the jump for the details. I'm reading: Check out the interior of J.J Abram's re-designed Star Ship Enterprise!Tweet this!